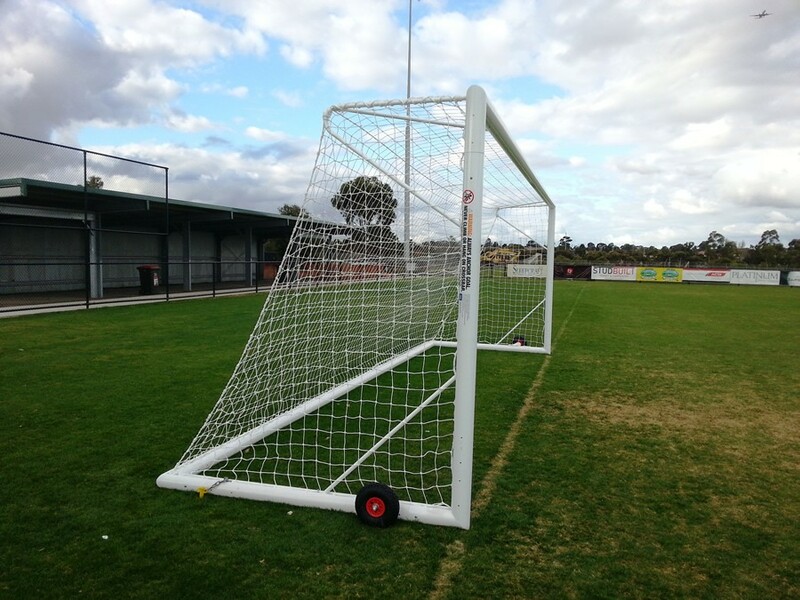 Abel is a leading supplier of premium quality Soccer Goals to clubs of all levels, shires & local councils, schools & universities. 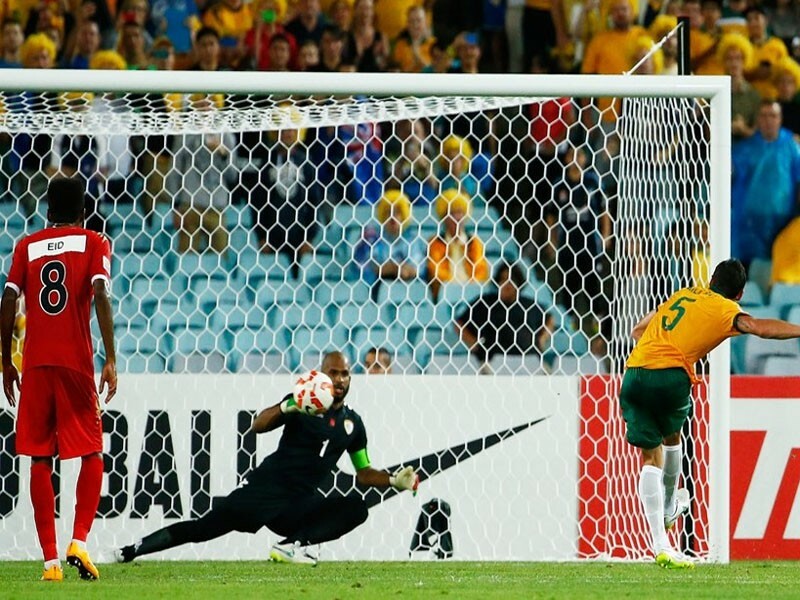 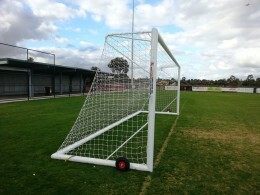 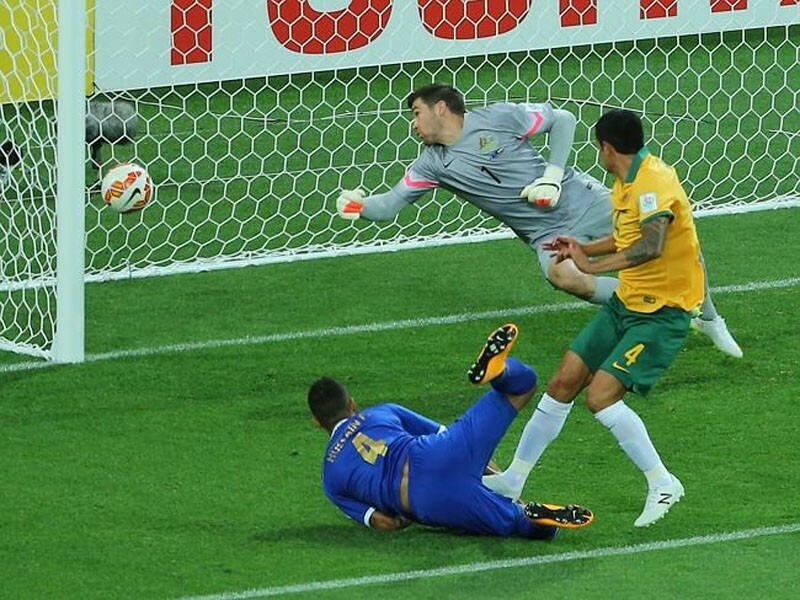 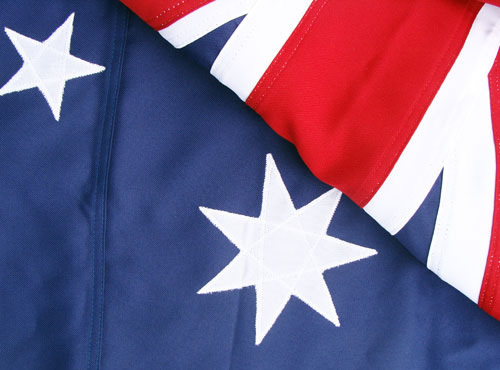 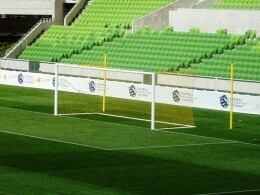 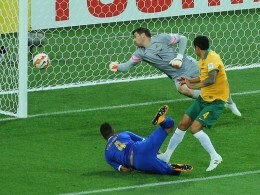 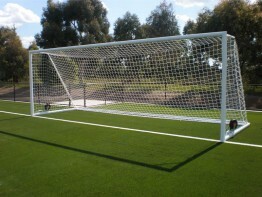 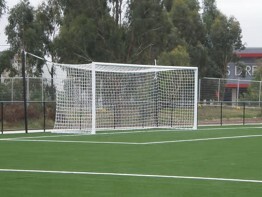 Abel Soccer Goals comply with Football Federation of Australia and FIFA requirements. 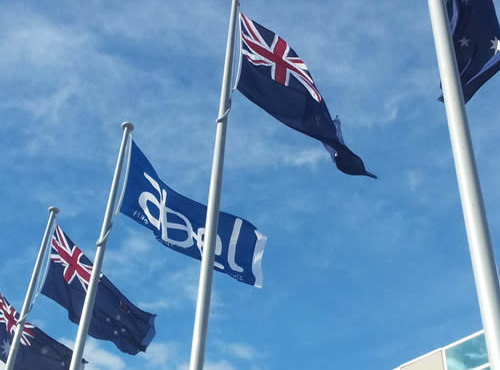 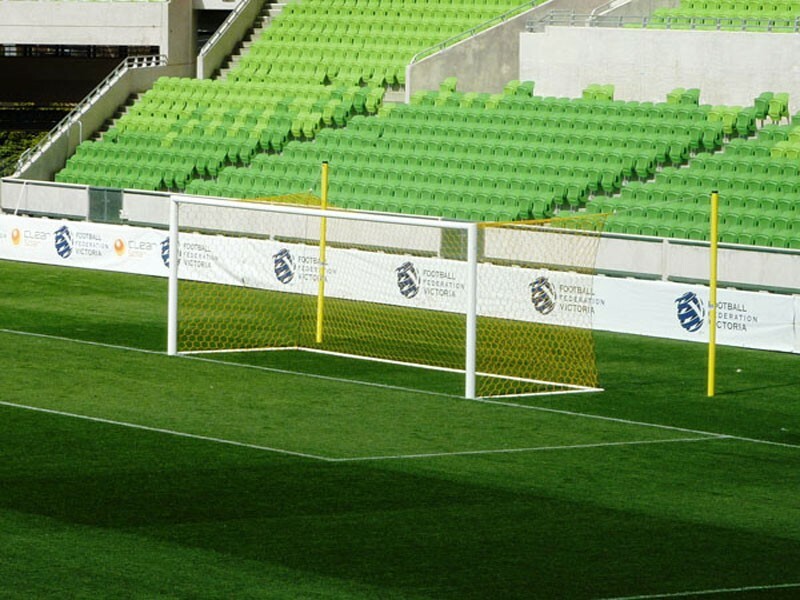 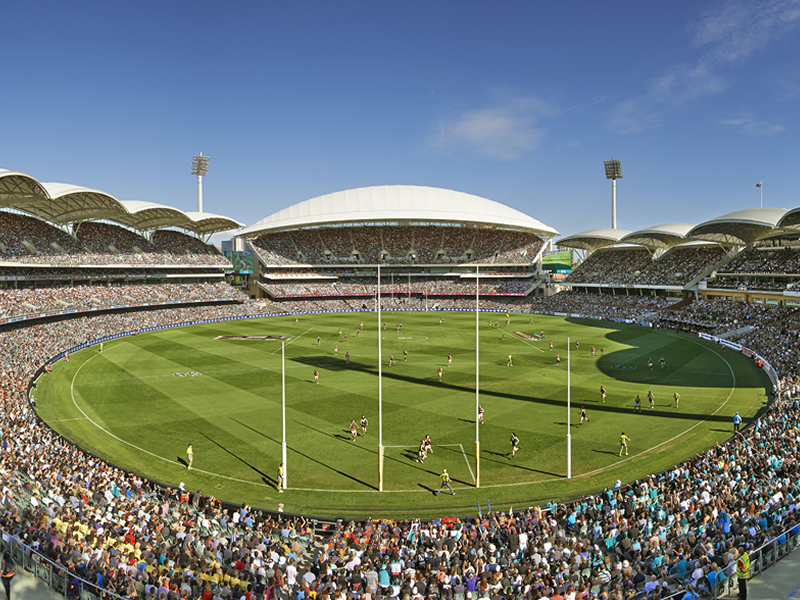 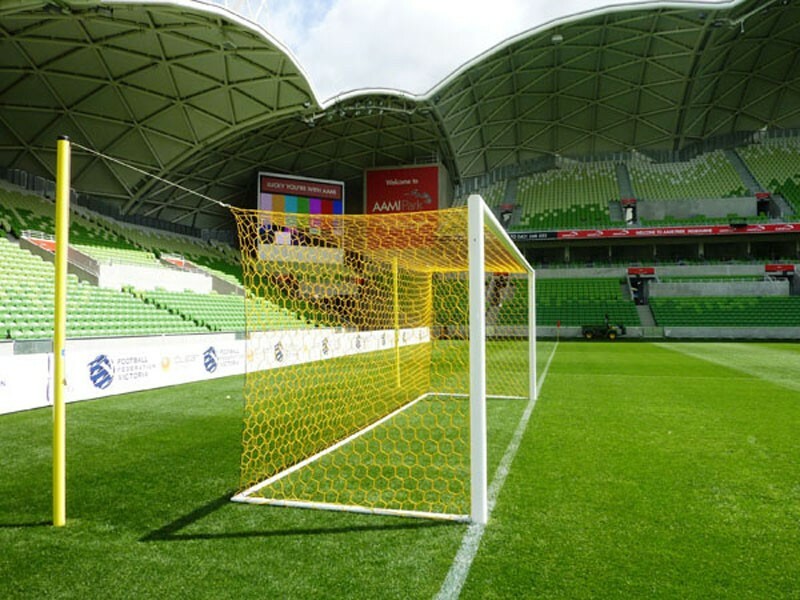 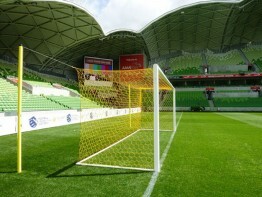 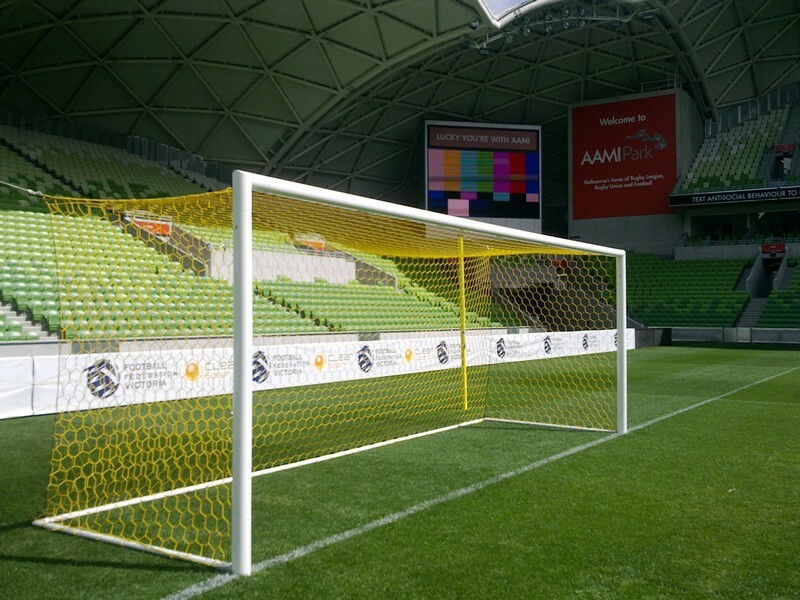 As featured in premier sports arenas throughout Australia including AAMI Park, Abel Soccer Goals comply with Football Federation of Australia and FIFA requirements respectively. 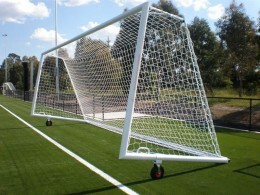 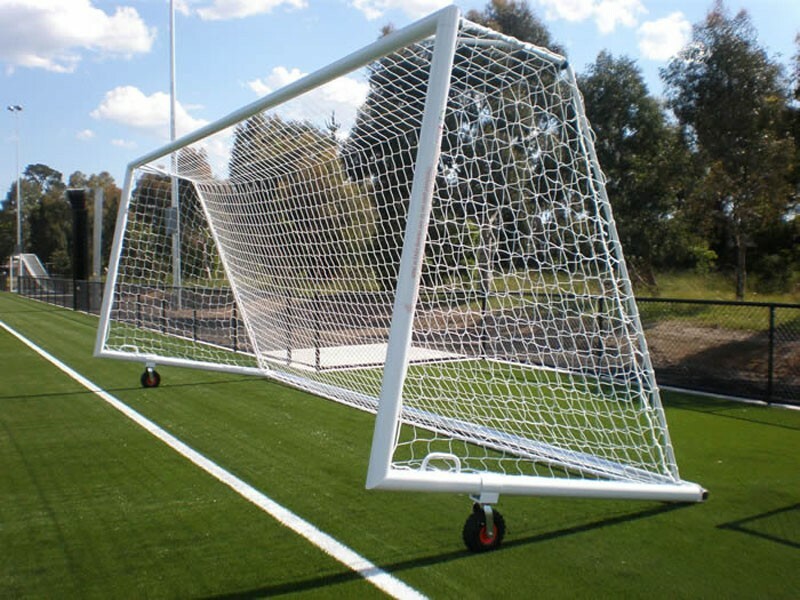 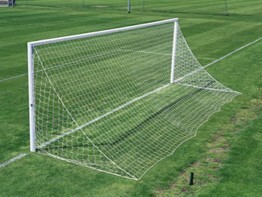 Abel manufactures premium quality Soccer goals for all standards of competition.